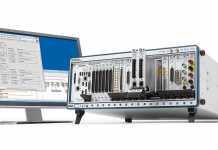 On January 16, 2018, three new embedded oscilloscopes were launched by Rohde & Schwarz, Germany – RTC1000, RTM3000 and RTA4000. 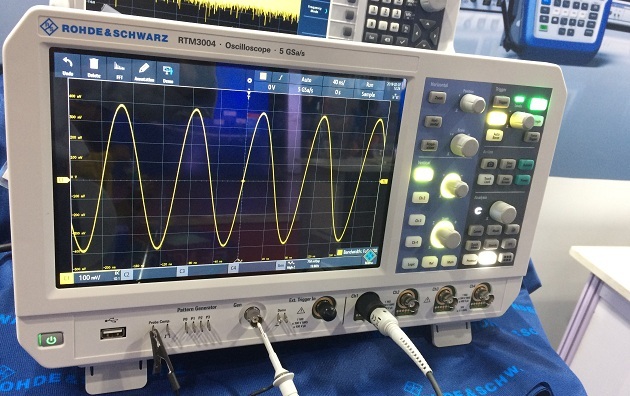 The launch of these new products along with RTB2000, which was launched earlier, renews the embedded oscilloscope portfolio of Rohde & Schwarz. Appalla Srinivasa Rao, Sr. Manager Product Support &Applications (ADT, Auto & ICR), Rohde & Schwarz explains embedded oscilloscopes to ELE Times. Excerpts from the interview. 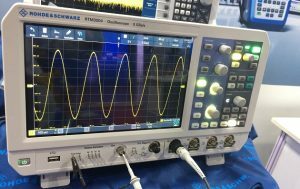 ELE Times: What are the unique technological features of the Oscilloscopes launched today? Srinivasa Rao: RTC1000 is positioned as entry level instrument addressing universities, hobbyists and small companies. 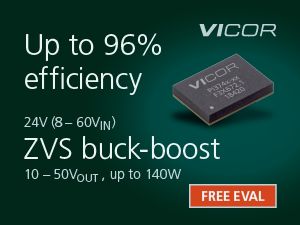 50 MHz up to 350 MHz Bandwidth with upgradability feature. X in 1 instruments that offers functionality of an Oscilloscope, Logic Analyser, Protocol Analyser, Frequency Analyser, Pattern generator, Function Generator, Digital voltmeter. 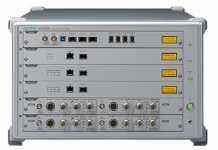 RTM3000 and RTA4000 are built on RTB2000 platform. For users this brings the common user interface across all platforms. RTM3000 and RTA4000 are built towards Power of Ten. ELE Times: Please enumerate the unique features and it’s important. 10 bit ADC offers 4 X better resolution than legacy 8 bit ADC models. The higher resolution offers sharper waveforms and better accuracy for the measurements. Deeper memory is required to capture longer duration of signal with max Bandwidth .It also enhances segmented memory capture which is useful in analyzing many frames of protocol decode. 1” capacitive touch screen with high resolution for better display of waveforms with intuitive GUI for an easy operation. The above features are important for Oscilloscope market in general apart from R&D and power analysis segment. 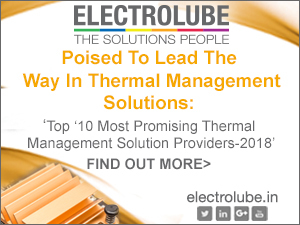 ELE Times: What are the challenges associated with these features? 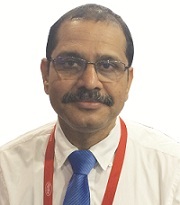 Srinivasa Rao: The new/unique features being offered in RTM3000 and RTA4000 are due to technology innovations like for instance the newly developed ADC . The 10 bit ADC being developed in house by Rohde & Schwarz, Germany is demonstrating the capabilities of R&D and Engineering. ELE Times: What is the impact on pricing of these products in this category w.r.t to the features in terms of purchase cost and service costs? Srinivasa Rao: The pricing of these products are very attractive and are comparable with similar models of competitors. 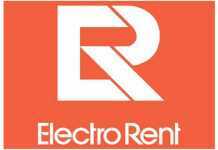 All these products are shipped with 3 Years warranty and additional 2 years warranty can be purchased at a very economical price. 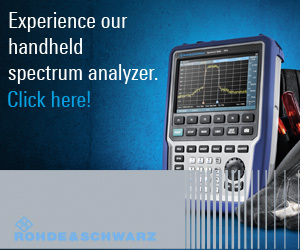 Presently we have introduced a promotional offer with the details as: Buy a new R&S®RTM3000 or R&S®RTA4000 oscilloscope of 350 MHz or above from January 16, 2018 to June 30, 2018 and get a new 3 GHz R&S®FPC1000 spectrum analyzer free.